If you are – today’s the day to take action! If you have a compelling personal story that will inspire others to realize the amazing power they have within to overcome any challenge—it’s time to step forward! The first three books in the series instantly became international bestsellers while drawing some noteworthy praise. 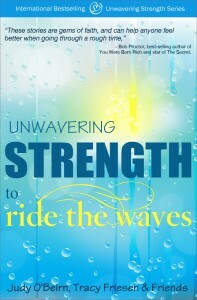 Now you have an exciting opportunity to contribute your story to a much-anticipated new book in the series, Unwavering Strength to Ride the Waves! This collection of motivational stories features Judy O’Beirn and the book’s main co-author and Leading Ambassador, Tracy Friesen. 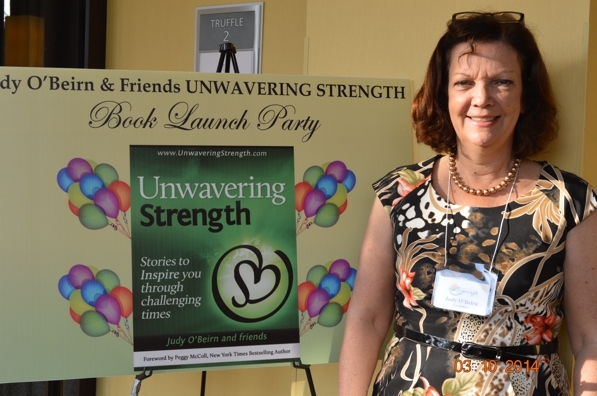 Tracy & Judy are putting together an uplifting group of stories written by people who reached deep within to develop an unbreakable spirit that empowered them to overcome great hurdles in their lives. 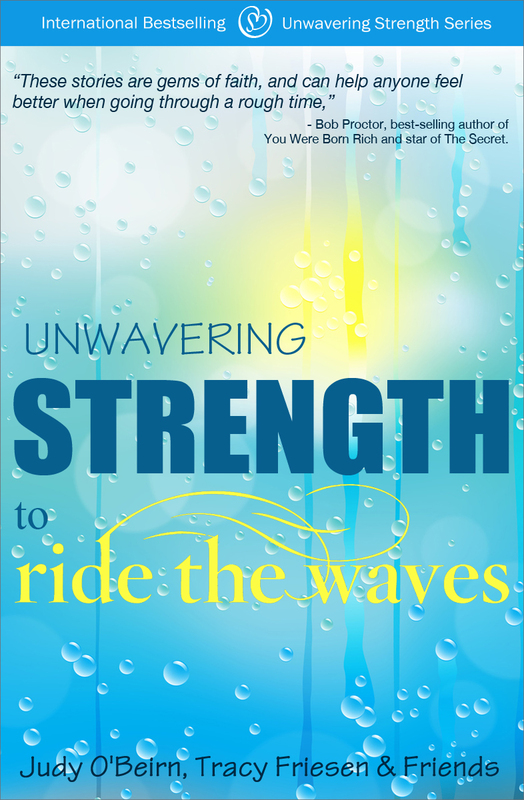 Nobody exemplifies the Unwavering Strength to Ride the Waves spirit more than Tracy Friesen, and Judy O’Beirn and they would love to see your story included in this heartfelt new book. We’re going to tell you exactly how to make this happen. Do you find yourself feeling upset, frustrated, or overwhelmed more often than you think is good for you? Tracy works with people every day who struggle with the same feelings you do. But now there’s a way you can overcome these emotional setbacks and begin feeling more inspired, confident, and sure of yourself in as little as 5 minutes a day! In Ride The Waves, you’ll find 366 ways to master your emotions, and develop the wisdom and inspiration you need to achieve what you really want in life. That’s one for every day of the year! You’ll awaken your inner power a little more every day, as Tracy leads you step-by-step through this journey of discovery into how you create your reality through the choices you make. Yes, Life really is all about choice – and every choice we make is a conscious decision. Ride the Waves shines the bright light of truth on the fact that we are each responsible for our own life. It’s up to you to create the life you want! Are you ready to step up and be a part of it? Tracy Friesen has gained a well-earned reputation as a vibrant role model who has a tremendous impact on every life she touches. The experience and insights she shares through her books and programs forever change people’s perspective on what they’re truly capable of. Imagine your story right beside Tracy’s in, Unwavering Strength to Ride the Waves as it becomes our next international bestseller. The strength and power to slap adversity aside and come back better than ever is always within our reach. 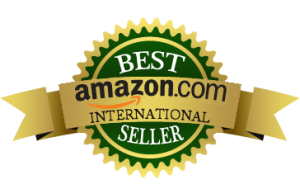 In addition to helping thousands of people around the world through your inspiring story, there are numerous benefits to being an Unwavering Strength to Ride the Waves co-author. In fact, we want to make it as affordable as we possibly can for you to participate. Show up for others who need to feel inspired and confident! If you have a story about overcoming emotional setbacks and want to begin feeling more inspired, confident, and sure of yourself in as little as 5 minutes a day…you owe it to the world to share it. 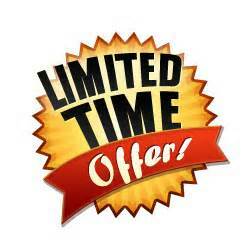 To make becoming a co-author of Unwavering Strength to Ride the Waves as easy as possible, we’ve created this special LIMITED TIME OFFER. VIP Package – $1,999 Best Value! – Only 8 spots available per book! When life knocks you down, it’s good to have an amazing group of friends to help you ride the waves. Through your story you can be one of those people for others around the world who have rode the waves of adversity and bounced back with unwavering strength. We invite you to share that story today! 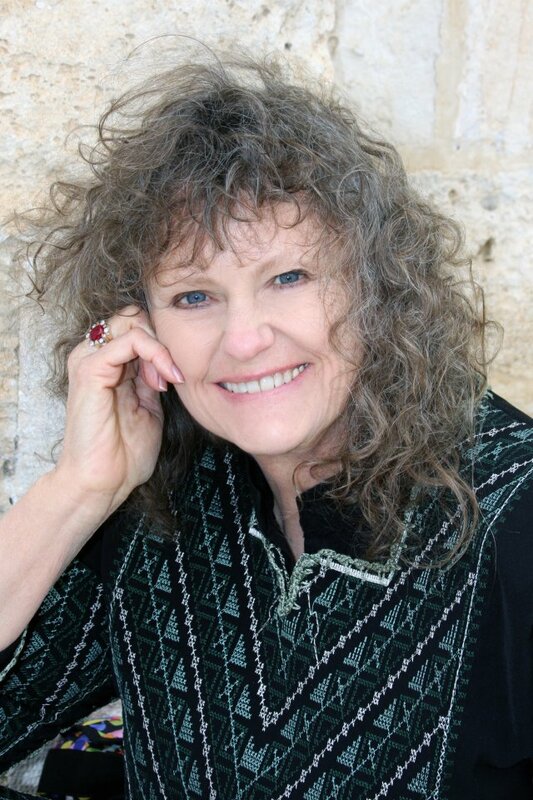 Tracy Friesen is an Energy Medicine Practitioner certified through the Nurses Association of North Carolina and is accredited by Natural Health Practitioners of Canada. 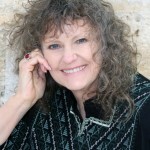 She is co-author of the international best-selling books – Unwavering Strength Volumes I & II. Tracy also facilitates Life Lessons Through Energy Medicine classes to help you develop and master your Happiness Plan. 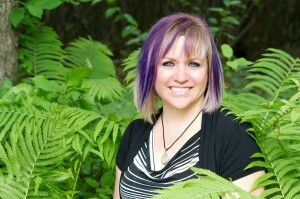 She lives in Saskatoon, Saskatchewan with her wonderful husband and two beautiful children. Find Tracy on the web at www.TracyFriesen.com, on Facebook as RideTheWaves.Book and on Twitter as @_RideTheWaves. You may contact her directly at Me@TracyFriesen.com. It can take up to a year for each Unwavering Strength book to develop. Please be patient. 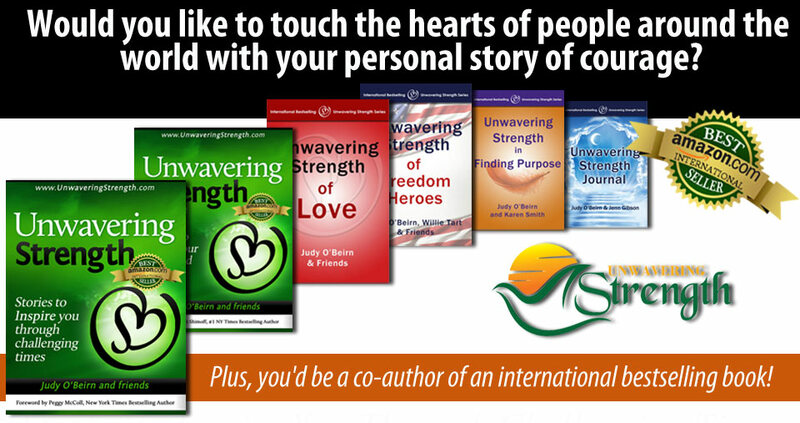 If your story is chosen for Unwavering Strength to Ride the Waves with Tracy Friesen, book series or any other Unwavering Strength project, you will be notified and your permission to publish it will be requested.